For many families living in Norwich during the 1930s farming was a way of life. After moving from Hartford, VT to Norwich in 1901, Otis and Hattie (Dutton) Metcalf settled on Dutton Hill where Hattie’s family long had a farm. There they raised their children: Fred (1890 – 1980), Paul (1893 – 1966), and Abbie (c.1903 – 1990). Paul Metcalf was a highly regarded farmer, who took pride and pleasure in the Dutton Hill farm, the animals and machinery, and in his fine vegetable garden. During the 1930s, Paul meticulously recorded day-to-day events in pocket diaries. 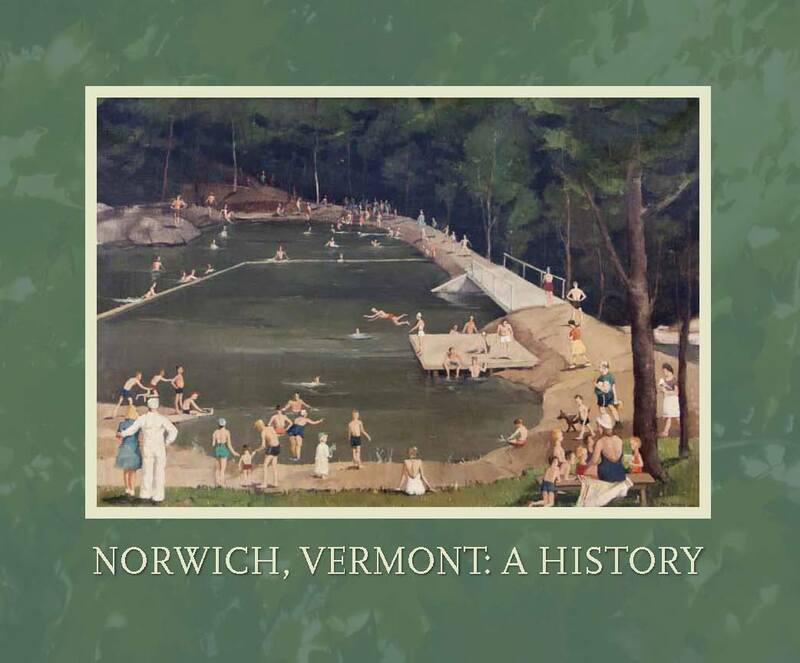 The Marion Cross School 6th Grade has studied the diary, researched farming, and curated an exhibit focused on the seasonality of life in 1934 Norwich. Paul’s “labors of the year” were deeply connected to the seasons, the weather, his neighbors, and the local economy.